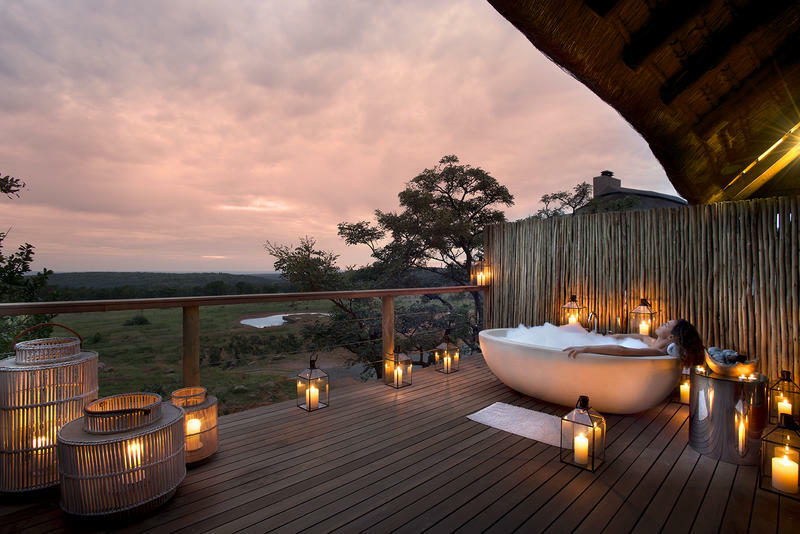 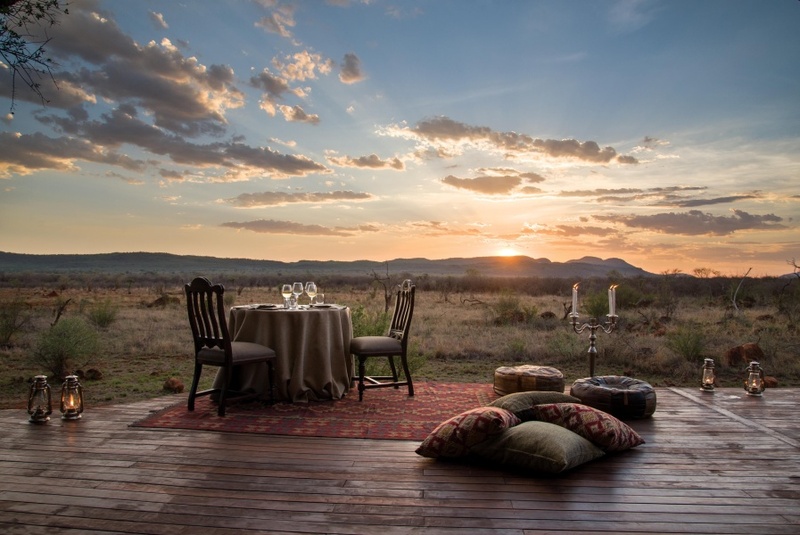 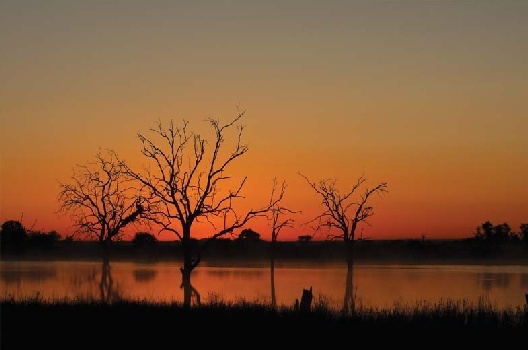 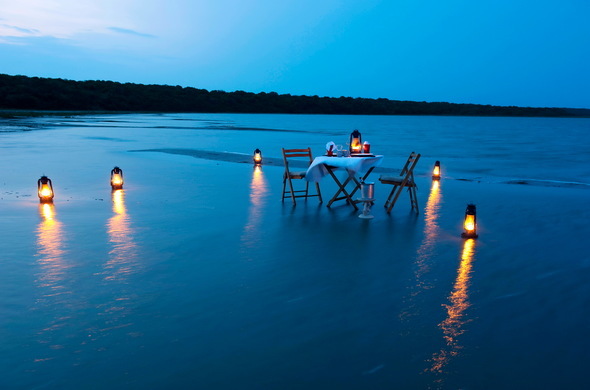 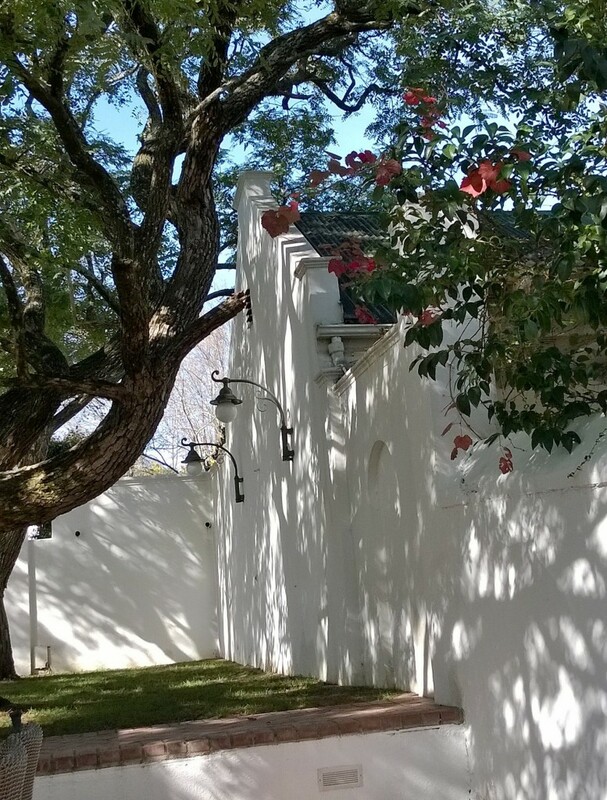 Choosing a destination for a romantic getaway or honeymoon is a walk in the park in South Africa, given just how many magical places there are for romance. 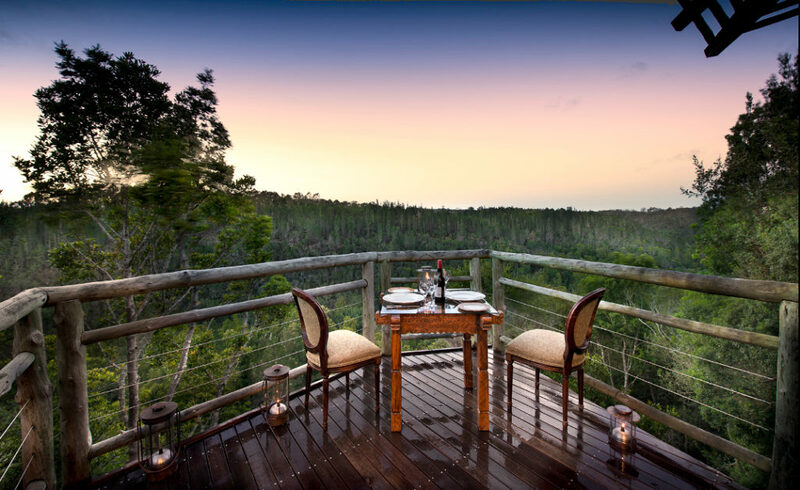 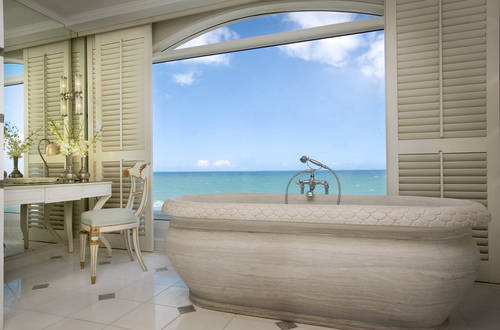 Here Exclusive Getaways shares a few hot favourites. 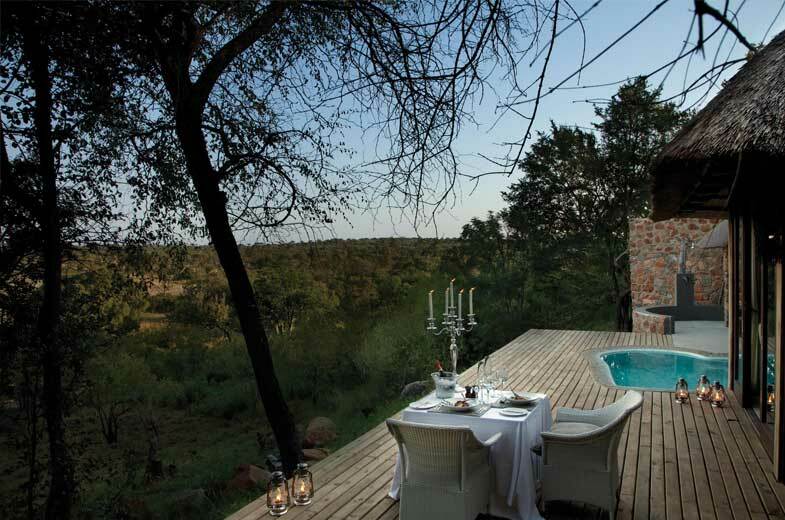 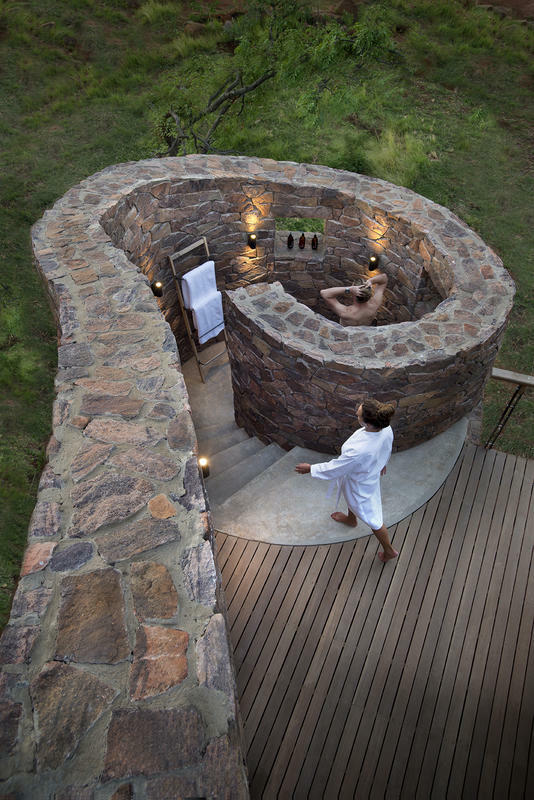 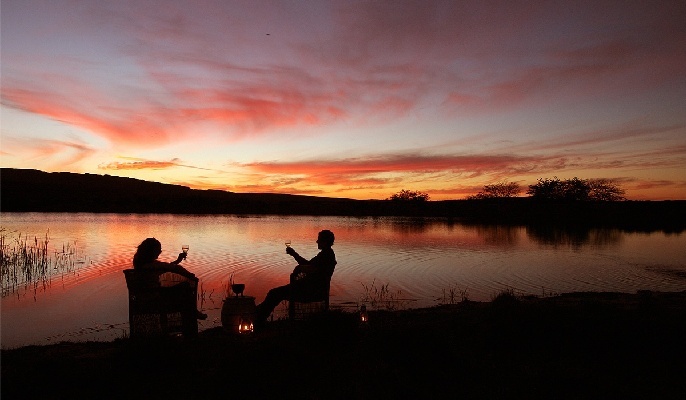 Exquisitely renewed and in league with fine contemporary safari destinations in South Africa, Mhondoro Game Lodge is a superb Welgevonden safari hideaway for romantics and people who in search of a sleek and mod safari hideaway.